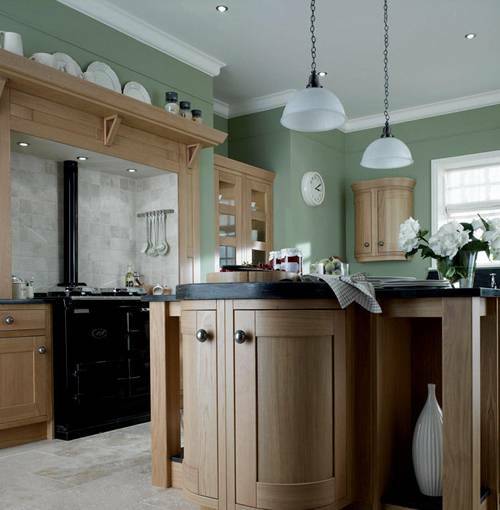 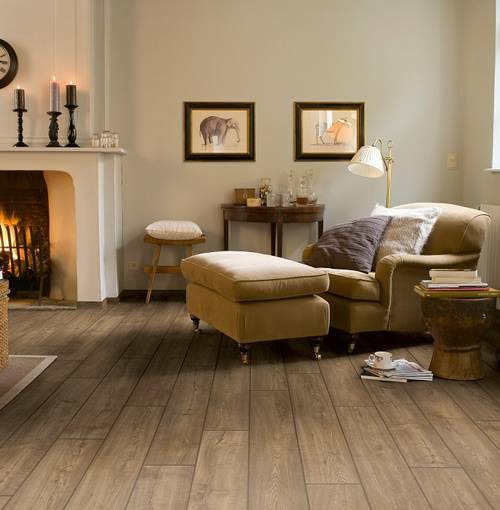 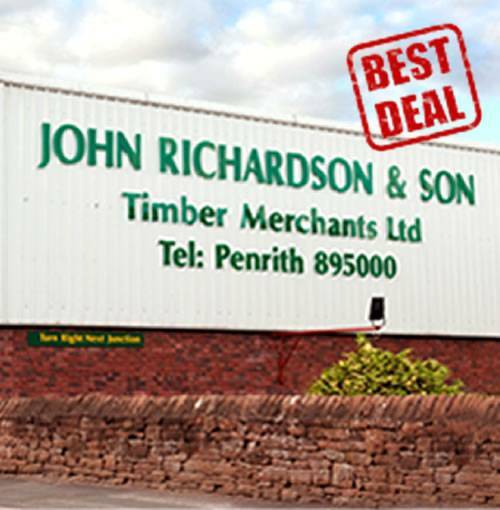 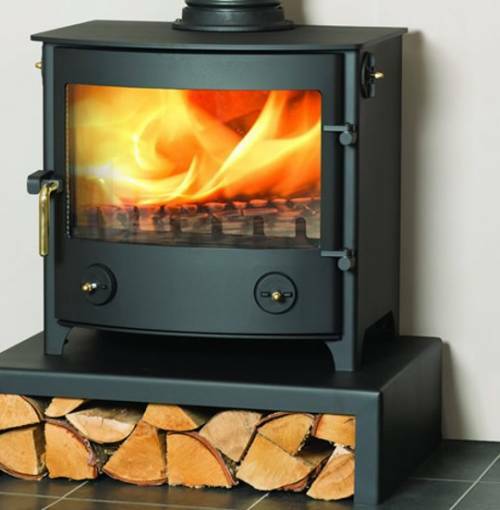 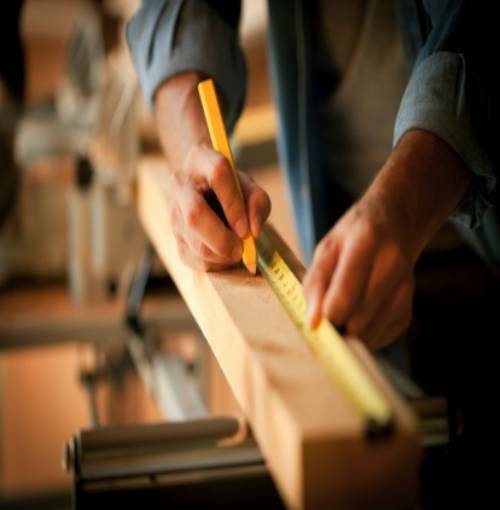 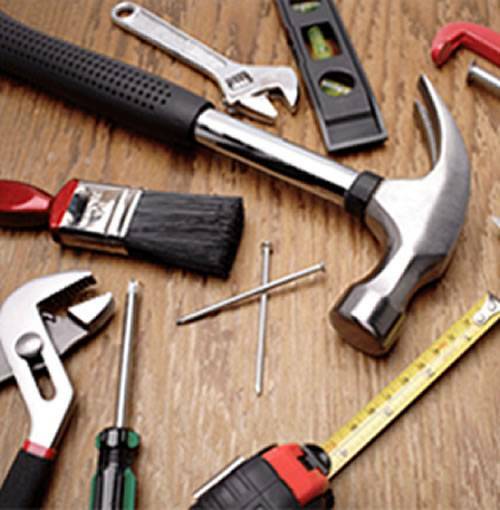 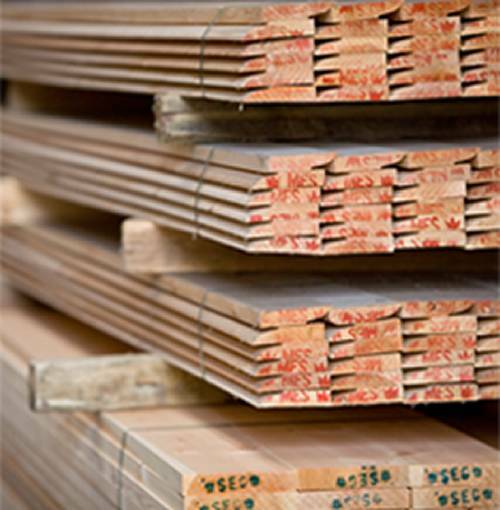 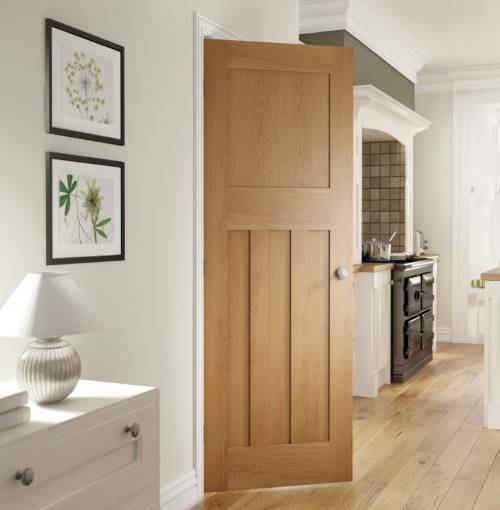 John Richardson & Son Home Improvements in Penrith is a family run company offering quality timber, kitchens, bedrooms, bathrooms, hardware to both trade and DIY customers. 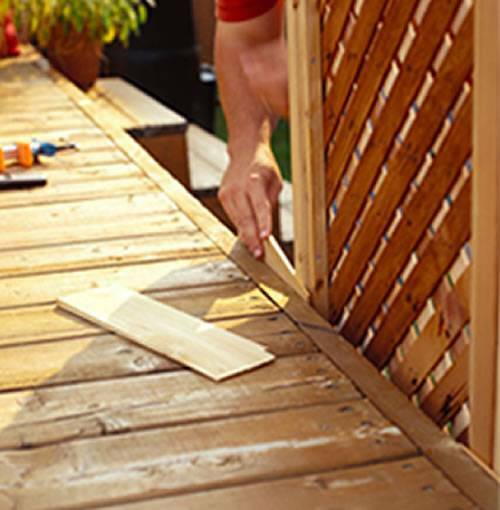 We pride ourselves on our commitment and customer care. 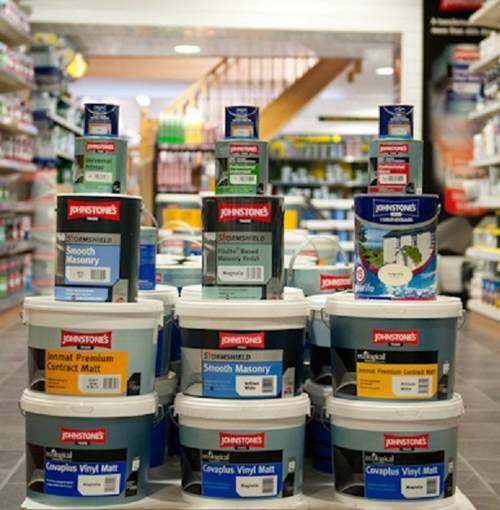 A huge expansion programme has recently been completed at Roper Street in Penrith which has increased our indoor timber storage areas, double the shop space and created upstairs a modern kitchen and bedroom showroom.